Typically I don't like to post "crushes" of lower rated players, but this one was kinda cute in my moderately biased opinion. 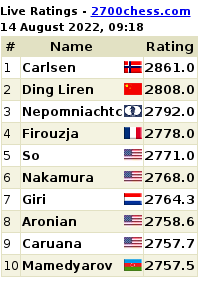 :) It was played in an online tournament on chess.com. It is difficult to know the age or real skill level of the Black player. Enjoy!